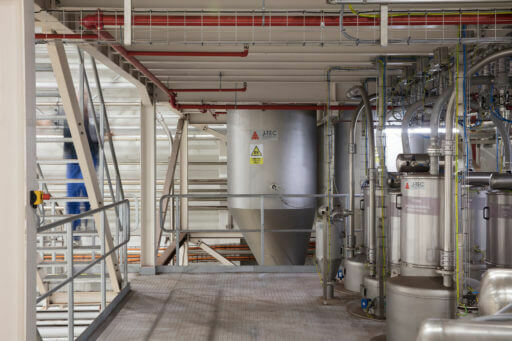 Your process partner for handling solids and liquids. Continental differences On the other hand, Van Steelant sees continental differences in global trends. "In Europe, the continuous efficiency-improvement demands that we think along creatively and conceptually about the most optimal solutions. It is important to exploit installations maximally. This means that we already strive for the lowest operational costs during the design phase. In addition, automation is important when considering the flexibility of processes. However, in emerging markets such as South-East Asia the focus lies more on applying Western expertise, proven technology and a high level of reliability." In USA, the industry focuses more on the functionality of individual components and systems, and less on conceptual improvements. In this region, maintenance and after sales service is valued the most. “However, we are often asked to brainstorm with the customer about solutions,” concludes Van Steelant. Globalization Globalization drastically changed the industry. With the introduction of the euro, markets became more transparent. This trend continued during the last decennia. However, it is important to see opportunities and to acknowledge threats. “The start-up of a new plant in an emerging economy or in an exotic location creates opportunities, but can bring along threats as well,” tells Van Steelant. “We also come up with solutions for that, such as the development of flexible and easy movable installations. 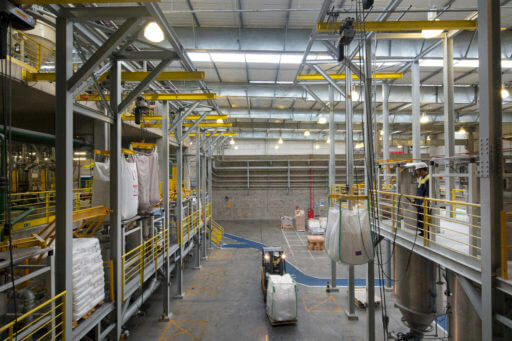 Sometimes we advise customers to use the warehouses of Katoen Natie anywhere in the world, to start-up a production environment with a production installation designed by us. This could reduce risks and costs. By executing projects around the world, we gained a lot of experience with cultural differences. We know how to deal with language- and communication issues, local habits and legislation, but also with time zones, exchange risks, political turbulences and so on.” Fluctuations During the 50 years that J-Tec has been active in the chemical and food industries, the company has become familiar with the cyclic course of the chemical industry. “The food industry is a more stable market,” according to Van Steelant. Both industries ensure a nice balance in our activities. When we talk about fluctuations, we see that this is more of a regional aspect. Five years ago, the South-American and Russian market were the center of action for us, whereas now we are realizing more projects in Europe and USA. Towards the future, we expect a lot of the South-Asian market. 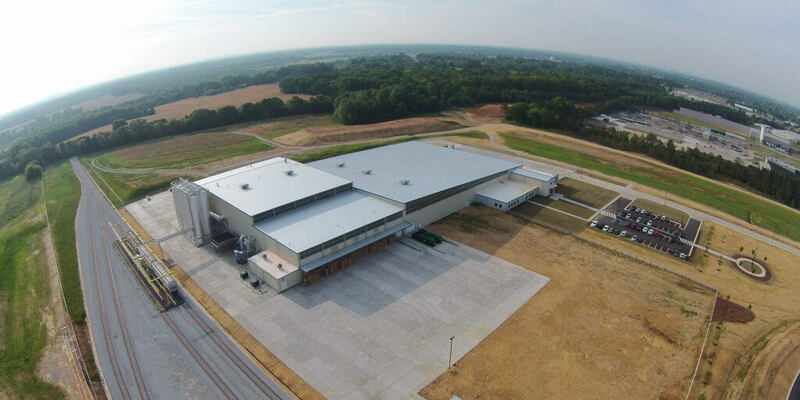 The increasing prosperity in this region results in a growing demand for premium-quality process installations. Furthermore, we take into account the recovery of the South-American and Russian market.” Recycling Van Steelant fears that the cyclical upturn of the previous years in Europe is over. A market segment that still has significant growth opportunities is the recycling industry. 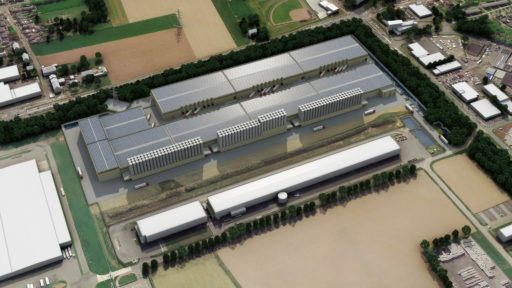 “The pursuit of sustainability and regaining raw materials demands high-quality, energy-efficient process installations. 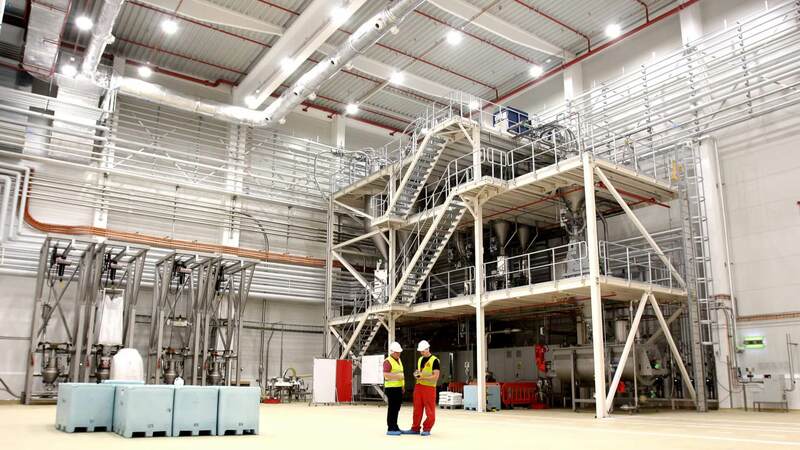 An example of such a development is the ‘Plastic to Chemicals’-project of Indaver to process used synthetic packaging to reusable raw materials.” Legal game As a result- and technical driven company, J-Tec Material Handling regrets the advance of the ‘legal game’. “In the last 10 years, the importance of the small print in contracts has grown exponentially,” says Van Steelant. “It is a pity when companies are competing in terms of liability instead of the content of projects. We understand of course the importance of clear agreements, but the balance between commercial technical goals and the contractual approach is sometimes far gone.” Industry 4.0 A possible game changer is Industry 4.0, and more specifically the application of Artificial Intelligence (AI). In practice, however, not many companies can already demonstrate proven applications. 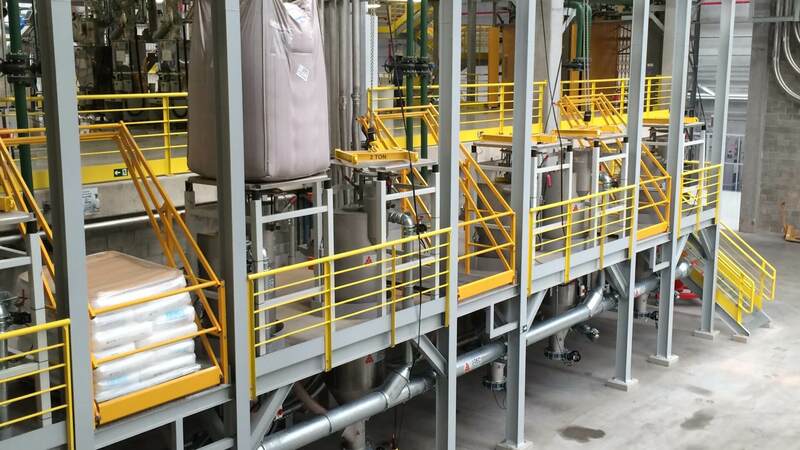 According to Van Steelant, the speed of its implementation is prevented because of the complexity and risks of this technology: “There are issues in terms of process safety and confidentiality. Often, there is still a large distance between innovating start-ups and the industry, especially with multinationals.” J-Tec Material Handling is already working with Virtual Reality (VR) for some years to acquaint customers with process installations in design or construction phase. At this moment, the company is taking its first steps in the field of Augmented Reality (AR) in order to increase its service levels, particularly by performing remote maintenance. Near future In the near future, J-Tec Material Handling sees opportunities for ‘big data’ when it comes to optimizing the analysis of production processes. The possibilities of AI are predictive maintenance and even the set-up of 24/7 auto-response bots. Van Steelant: “By continuously challenging ourselves to find better solutions, increase the production efficiency, improve sustainability and guarantee even more safety, we hope to contribute to a better world in the coming years.” From idea to turnkey Many customers of J-Tec Material Handling are successful in the organization of an efficient sales- and production system, but do not have enough in-house knowledge and/or capacity to translate ideas into adequate process installations. 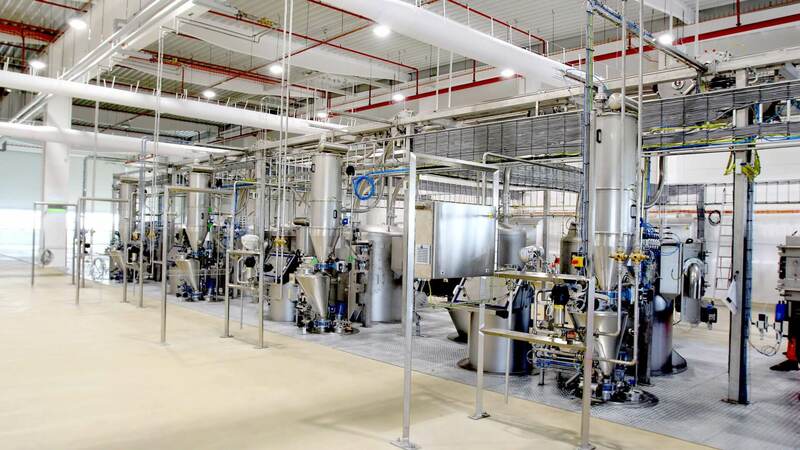 The added value of J-Tec is that they have the expertise and capacity to realize such projects, and that they can meet the high standards of multinationals in the food and chemical industry. 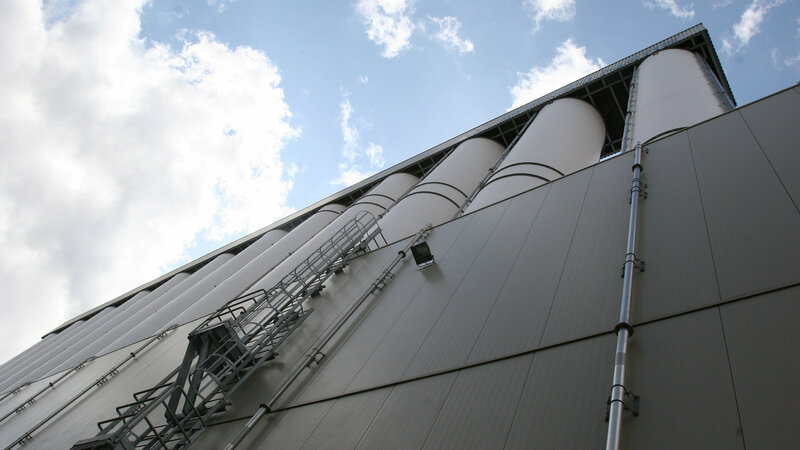 J-Tec Material Handling focuses on five specific industry sectors: PVC Processing, Plastic Compounding, Infant Nutrition, Food Ingredients and Snacks & Baked foods. The benefits of this strategy include a higher level of expertise, improved and tailor-made problem solving capabilities and a better understanding of our customers’ needs. 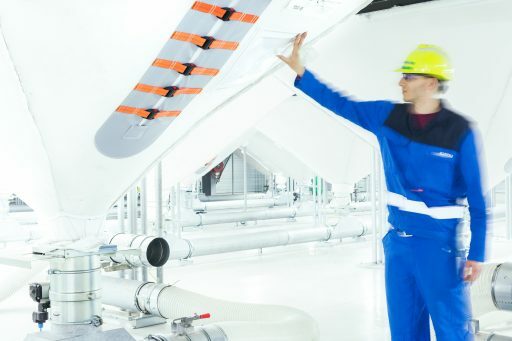 Our material handling and process engineering solutions are provided to leading players in the chemical and food industries all over the world. 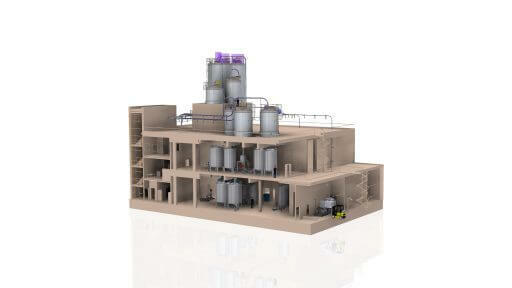 We design, supply, build and maintain processing systems for powders, pellets and liquids. We deliver single process lines as well as complete turnkey installations. 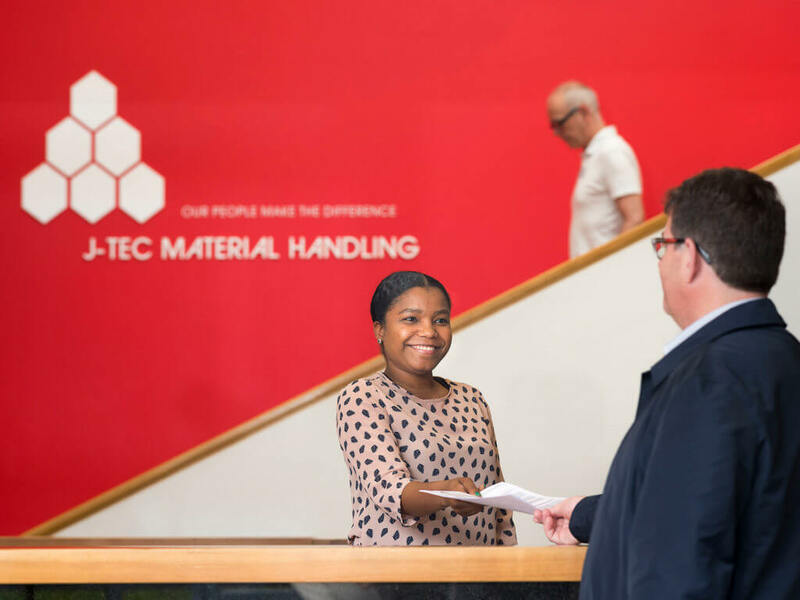 Founded in 1970, and incorporated by Katoen Natie in 1999, J-Tec has been active as a supplier of material handling and process engineering solutions for almost 50 years. 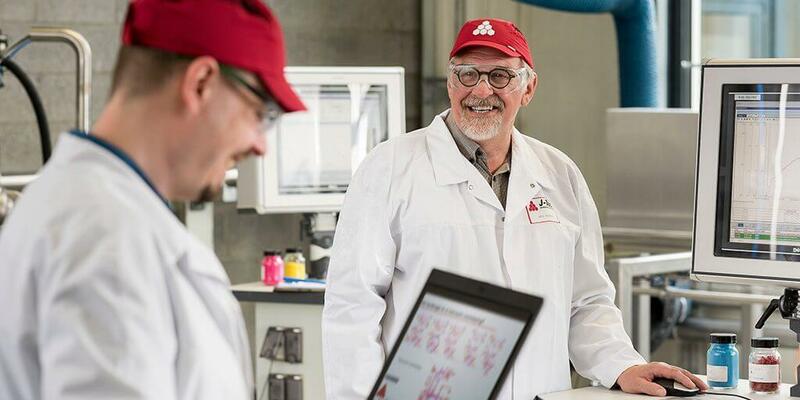 These many decades of experience and international expertise makes us an established partner for customers in food and chemical industries around the globe. Our strength lies in the personal approach we bring to every single project. J-Tec is supplier independent, so we can guarantee a customized solution for every challenge. We don’t offer a one-size-fits-all approach; instead we listen to you and use our in-house knowledge and tools to develop a tailored solution for your project. More than just being your supplier, J-Tec is your partner during the complete process: starting from the conceptual design, on through detailed engineering, procurement and manufacturing, up until installation and commissioning, and if required training and maintenance. We stand for inventiveness and do our utmost to bring added value to our customers’ solutions. We force ourselves to be one step ahead with regard to ergonomics, safety and specification compliance, in order to guarantee maximum quality and optimum OPEX/CAPEX balance. These objectives, combined with constant concern for fast and flexible service, allow us to enhance and improve our customer care. J-Tec has an integrated HSEQ management system. 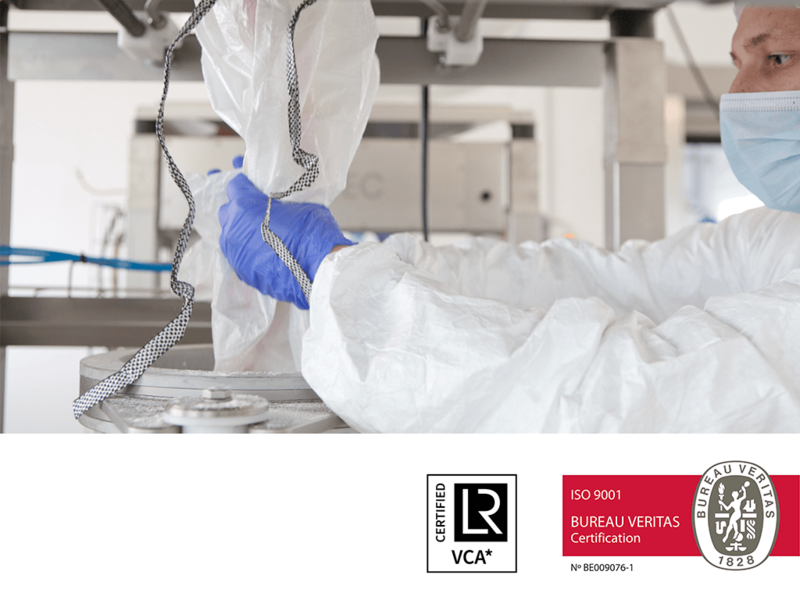 We are ISO 9001:2015 and SCC certified in order to support your business in working effectively, efficiently and safely, and to ensure stable and healthy financial growth. SCC (VCA) is a European program for companies that provide services in hazardous environments, such as construction or material handling. This certification is your guarantee of high standards for safety, health and environmental care. Internal audits are held on a regular basis to ensure that the procedures and quality management system are known and applied throughout the company. Together with our affiliated Supply Chain Engineering business unit, J-Tec can deliver complete greenfield, turnkey projects. From design to final commissioning, we take care of all civil engineering, infrastructure and process parts of the project. Our parent company Katoen Natie is established worldwide. This widespread presence offers many advantages, including in-depth knowledge of local customs and extensive contacts with local suppliers. J-Tec Material Handling is committed to waste reduction, recycling and reuse of energy at both its offices and on site. We hold excellence in safety, quality and health in the workplace as a core value, and believe that all injuries are preventable. Read our corporate sustainability responsibility policy.